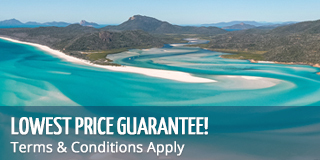 There are many tours that venture to Fraser Island and the Whitsundays. Tours can be booked separately if you only plan to visit one destination, but can also be booked together, if you plan on visiting both! By booking a combo package, you are going to save yourself some money and have the perk of booking your tours together with the same agent, who will be able to guide you to the perfect combo for you! Both locations have so much to offer and are great places to visit during your next holiday! 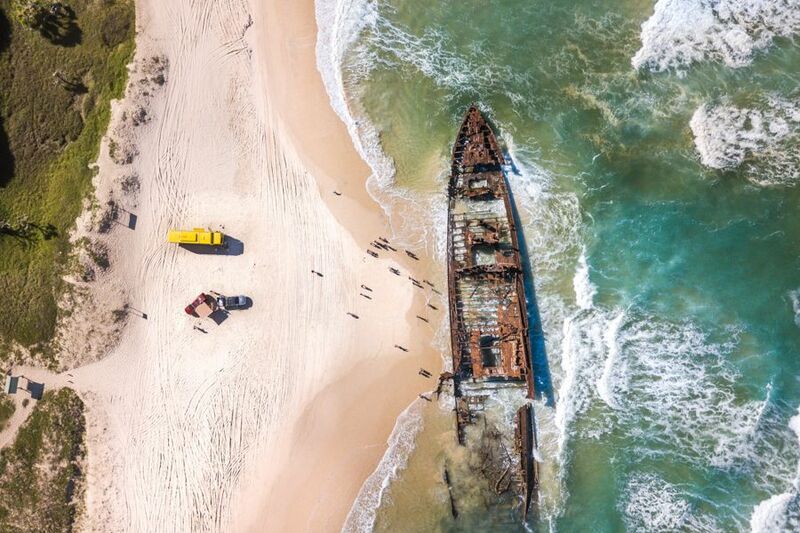 Fraser Island has two types of tours available, guided and tag along, and has plenty of highlights to look forward to! Destinations vary depending on which tour you choose to go with, but top highlights include Champagne Pools, Eli Creek, Maheno Shipwreck, Central Station and Lake McKenzie. There are also any accommodation types of the island that range from camping to resort stays. 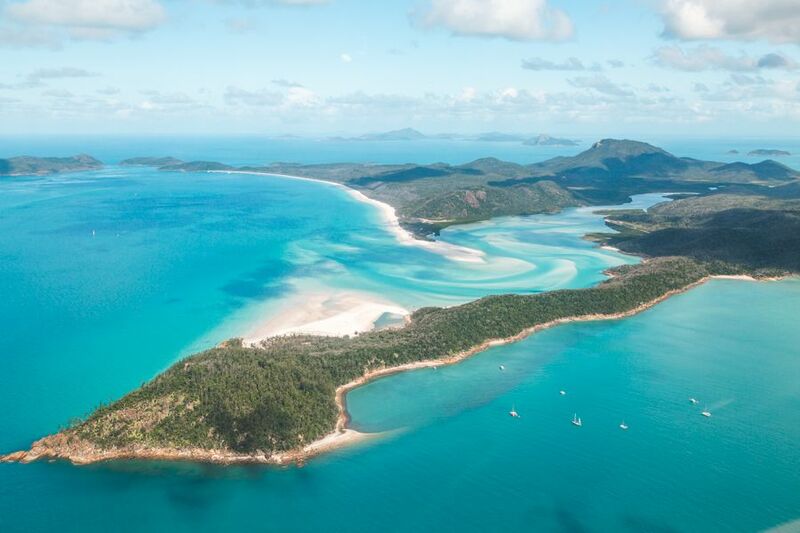 The Whitsundays are the best place for snorkelling and island hopping, as well as quality beach time! 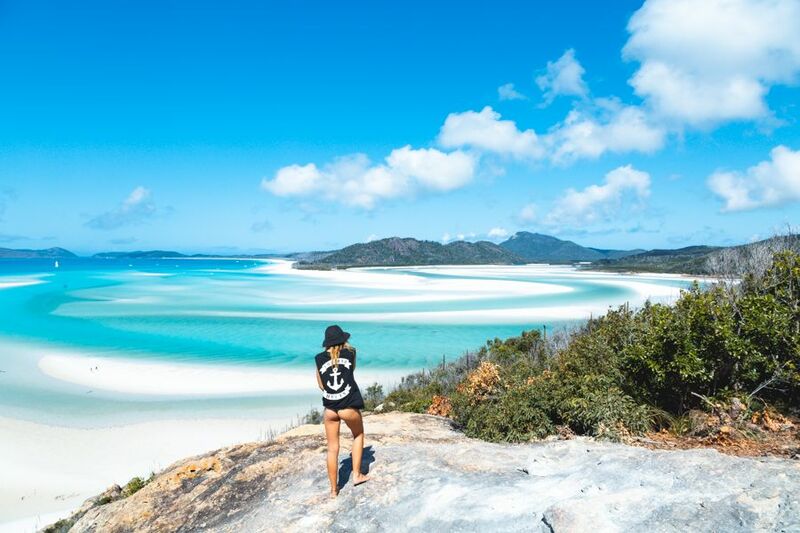 All overnight tours visit the famous Whitehaven Beach and also offering snorkelling in the fringing reefs of the Whitsunday Islands. Some tours also offer scuba diving, or have extras such as paddleboards, kayaks, or on board spas! You can also look forward to Hill Inlet Lookout and seeing many of the many islands are you sail or cruise by! 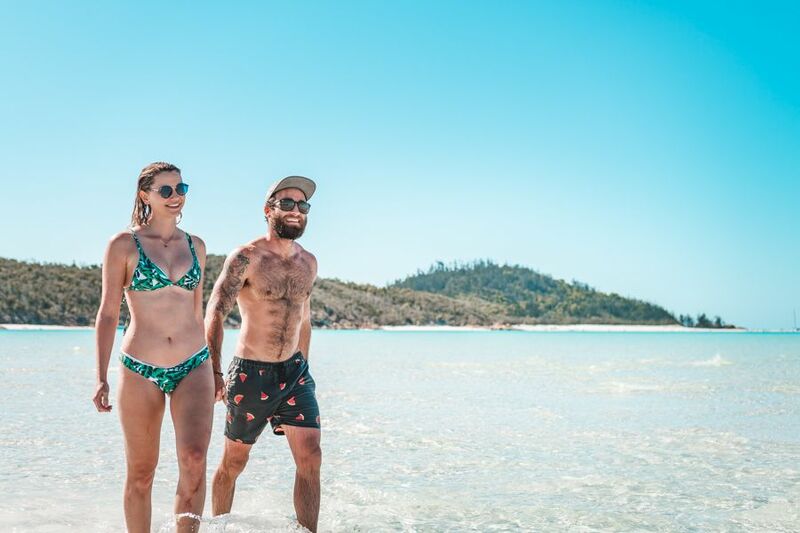 Below we have listed some of our favourite combo packages that will have you exploring Fraser Island and the Whitsundays in one amazing package! Fraser Island and the Whitsundays are about 860km apart and tours may require a day or two in between, depending on which tours you choose! Guests can opt to fly or drive between the two destinations, and can also use the bus or train to make their way up or down the coast. Your agent can help you with booking either of these to help you make your way from one town to the next. By working with one of our agents, you can book your tour from beginning to end, not only including your tours, but your transportation, accommodation and anything else you can think of! By booking all of your travel together, you can save some money and have a dedicated expert to help you with all your travel needs! We can help you plan your entire holiday package to ensure you are able to have the best time possible while making your way around Australia!